Since launching its first DWX mill for precision milling of dental prosthetics in 2010, Roland DG quickly became a leading manufacturer in the dental industry, helping to digitalise the workflow at dental labs around the world. Now, by harnessing and applying the digital fabrication technologies that it has fine-tuned over three decades, Roland DG has developed the new DWP-80S dental 3D printer exclusively to assist in the production of dentures. 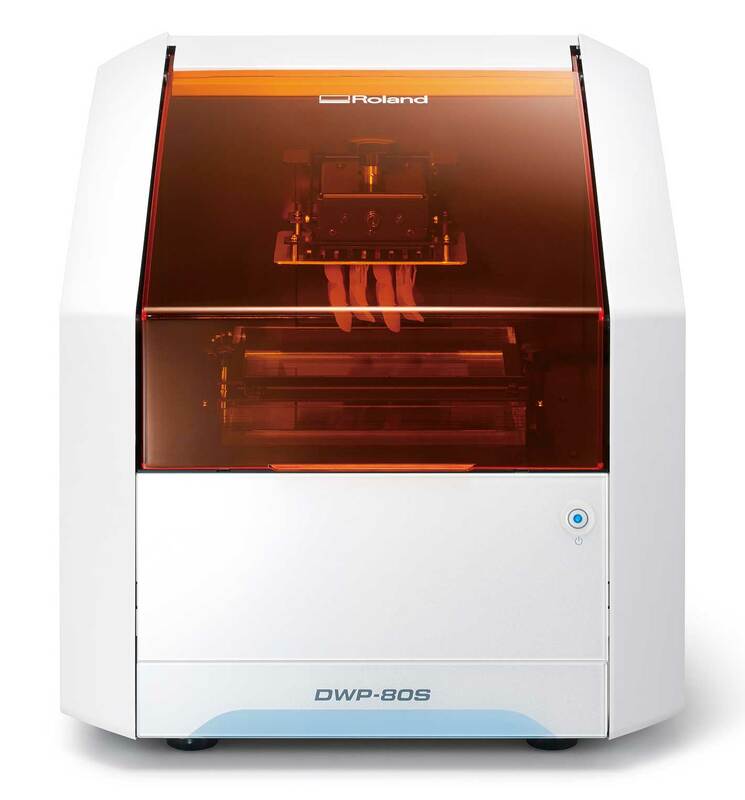 The DWP-80S provides a remarkably simple solution for precision 3D printing of custom trays, base plates and frameworks required for dentures. 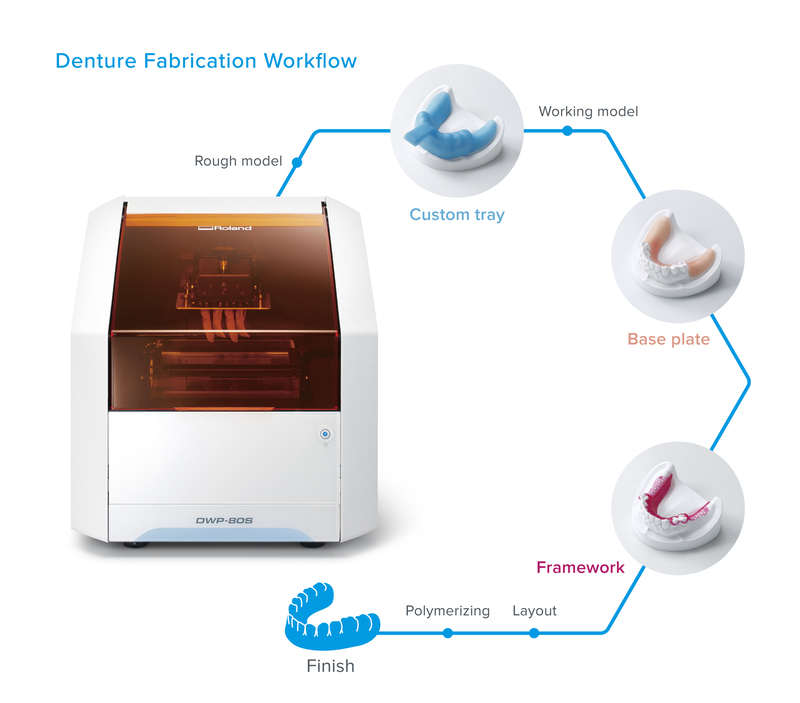 Built to produce the level of quality demanded by industry professionals, the new printer is designed to make denture fabrication easier than previously possible. DGSHAPE is the name of the 3D business brand launched by Roland DG with the core mission: “make innovation, make life better.” DGSHAPE delivers digital technologies that bring ideas to life, revolutionise business processes, and shape a better future. The goal is to automate fabrication processes in the dental market by using state-of-the-art solutions, and to develop a more comfortable digital dental environment.